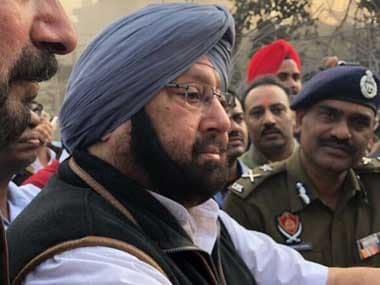 Rahul and several Congress leaders have targeted Prime Minister Narendra Modi over alleged corruption in the Rafale fighter jet deal, saying "chowkidar chor hai”. 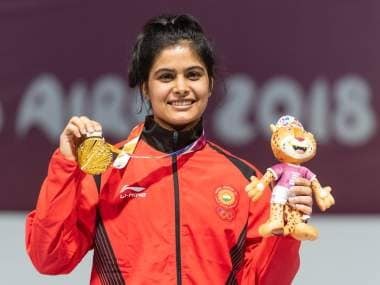 Haryana sports minister Anil Vij slams India's shooting sensation Manu Bhaker for criticising the state government over a promise of a cash prize for her Youth Olympics gold medal in October 2018. 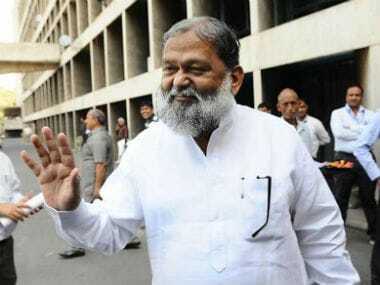 Haryana minister Anil Vij, who is known for his controversial statements, on Sunday compared Congress president Rahul Gandhi with the deadly Nipah Virus. 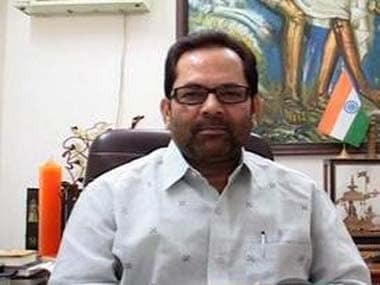 Prayer promotes peace and no tension should be allowed in the name of worshipping God, Union minister Mukhtar Abbas Naqvi said on Monday after a minister in the Haryana government reportedly said namaz could not be offered anywhere in the open "with the intention of grabbing land". "Everyone is aware that Haryana gives highest award money. 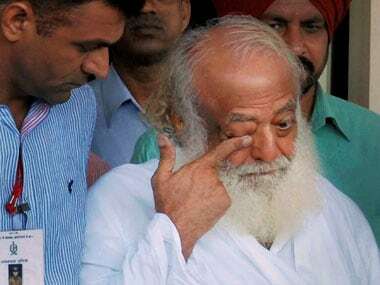 What we had said is that we will deduct the prize money that they get from their employer, in case of any, from the total reward money," state sports minister Anil Vij explained. "Manu Bhaker produced a stunning performance. 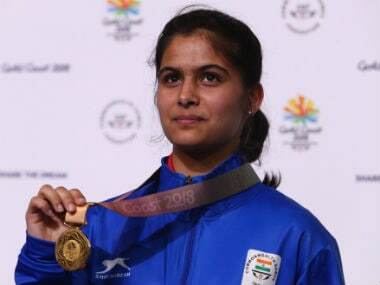 I congratulate her for winning the gold and bringing glory to the state and the country. 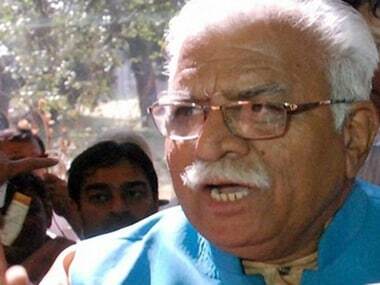 We are proud of our daughter," Khattar said.